The “best” is the best right now, and we’re always looking for ways to innovate and create better tooling and process solutions. 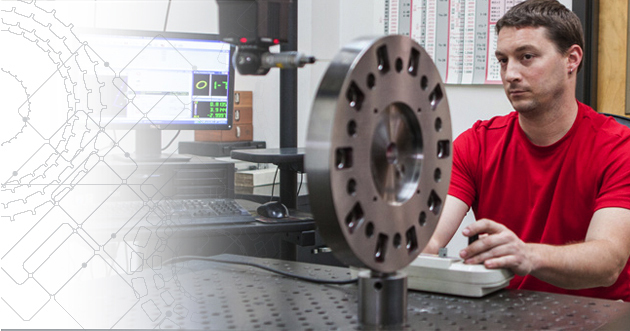 When your project requires professional assistance to develop a tooling solution, our experts bring the engineering skills to make it happen smoothly. We offer on-site consulting, allowing us to observe your operation and suggest ways to improve the efficiency of your manufacturing processes. Through experience and access to extensive resources, we develop solutions that allow you to work within your project’s timetable and budget, improving your quality, output, or both. 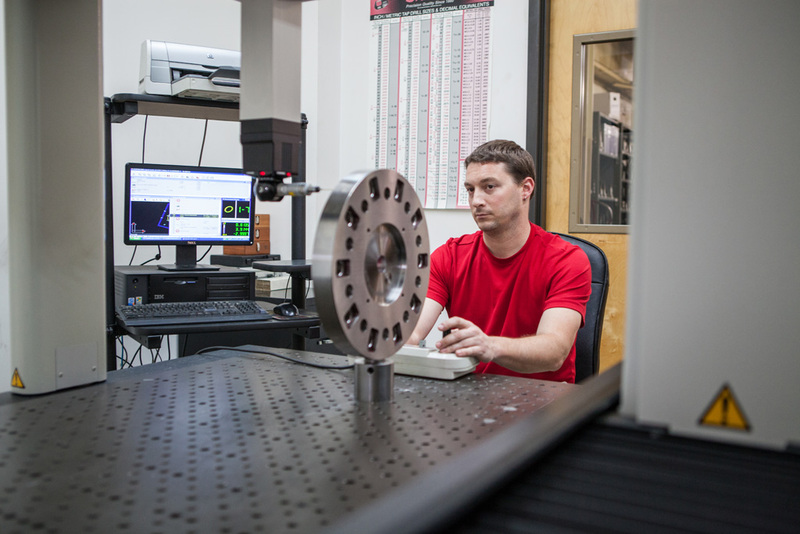 For machining projects in Henderson, KY and Evansville, IN, our engineering capabilities enable us to design and build fixtures that enhance our productivity and efficiency, thereby adding value to the service you receive from Royster’s Machine Shop.